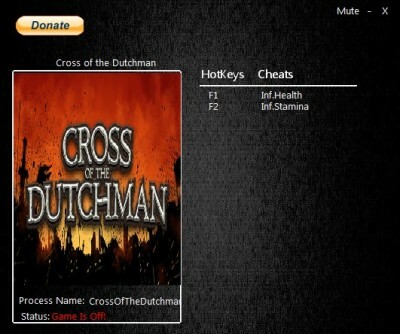 In this article you can download Cross of the Dutchman cheats. This trainer +2 has been created by MrAntiFun for game version 1.00. All cheats on our site you can download without registration, so this hack available for download free. With this trainer you will get the advantage in your game. But first, a bit of information about the game. 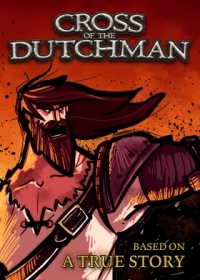 Cross of the Dutchman trades the excitement of an action RPG for a mediocre, semi-authentic origin story. Players witness the genesis of Pier the Great, the 16th-century hero that sparked a rebel army’s rise against invading Saxons in the northern Netherlands. While he starts out as everyday Pier Gerlofs Donia, Pier’s ascension from farmer to formidable pirate contains several erroneous details.